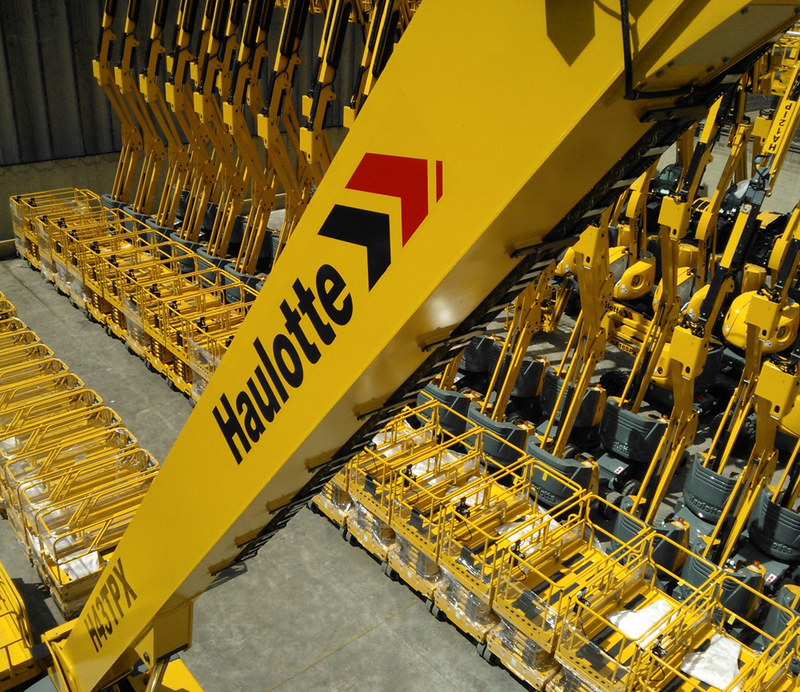 CDP Access is the exclusively importer in Romania, of the main producer of the AWP (aerial working platforms) in Europe, which is Haulotte Group. In the same time, it is also one of the biggest renting companies in the country, with a fleet of over 300 equipment for works at heights. CDP Access provides technical assistance in the guarantee and post-guarantee period, directly at the client’s work site, within maximum 24 hours after his request, allowing an excellent functioning of the purchased or rented equipment, through the prompt intervention of the mobile teams which cover the entire Romanian territory. CDP Access has built its reputation through the wide range of equipment, with working heights ranging between 8m and 43m, through the quality of the technical repairing and maintenance services, through an exceptional logistics, through flexible renting or sale terms and through a correct price.